1) Stage your home with some holiday cheer, but do NOT go overboard decking the halls. Try staging your dining room table for a holiday dinner to help a potential buyer visualize their first Hanukah, Christmas or Kwanzaa hosted at their new home. 2) Keep your holiday decor somewhat secular, ethnically neutral and impersonal. Trees, garlands, lights and bulbs are great – but pack your cherished family heirlooms. 3) Make sure your decorations match your décor. 4) Don’t decorate with anything that might interfere with the buyers’ ability to envision their own holidays in your home. 5) Clean and stage remembering that less is more and utilize neutral colors. 6) Create a holiday scent with a pot of cider simmering on the stove and an evergreen wreath. 7) Keep it elegant and simple, just use single strings of white lights inside and out. 8) Don’t use large Nativity scenes or anything too religious that may put off potential buyers. 9) Select the right size tree for your home. 10) Remember, you still want your home to look spacious to potential buyers so don’t overdo it. Just think that next year, you can pull out all the stops at your new abode! 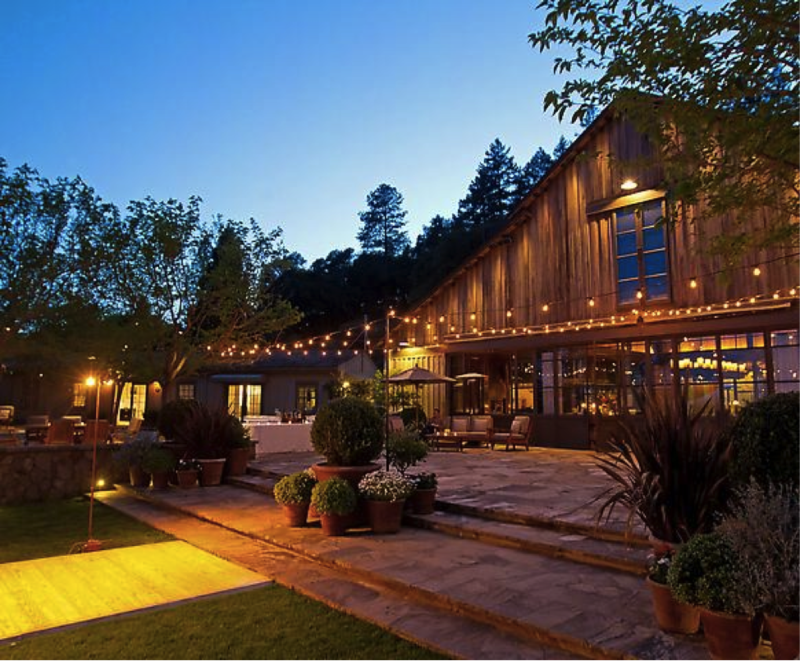 If you are looking to sell or buy in Napa Valley, please call me at 707-738-4820 or email me at [email protected]. 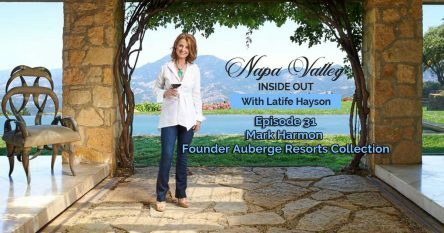 I would be happy to explain why the holidays might be the most wonderful time of the year to sell your Napa Valley home and discuss how to romance buyers at this time of the year. 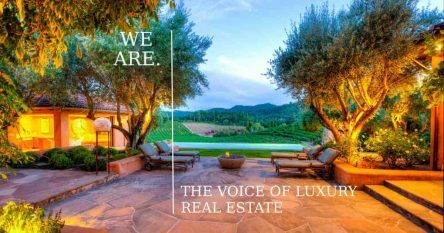 As a respected expert in the sale and acquisition of listed and confidentially offered luxury homes, estates, vineyards and wineries, I invite you to take a look at my website and follow me on Twitter to stay up-to-date on the latest news for both homebuyers and home sellers in Napa Valley.